ROUND 6: MC NOTES & UPDATES. VISIT EACH SECTION BELOW FOR MORE DETAILS. 970 EAST PEPPERMILL PALMS BLVD. Take Exit 122 off I-15, turn left on Pioneer Blvd. Go under the bridge and take a left at the first light on Hillside Drive. Stay on Hillside Drive until you reach Palms Golf Course Road. Take a right onto Peppermill Palms Blvd and follow the road through the golf course, you cannot miss us! Take Exit 122 off I-15, turn right on Pioneer Blvd. Take a left at the first light on Hillside Drive. Stay on Hillside Drive until you reach Palms Golf Course Road. Take a right onto Peppermill Palms Blvd and follow the road through the golf course, you cannot miss us! Please type in Palms Golf Course into their GPS and follow the road all the way through the course and come down the hill. To qualify for the WORCS hotel group rate discount, you must call 844-796-7827 ext. 0 to reserve your room prior to May 3rd, 2019. Ask to book a room under the “WORCS Block”. 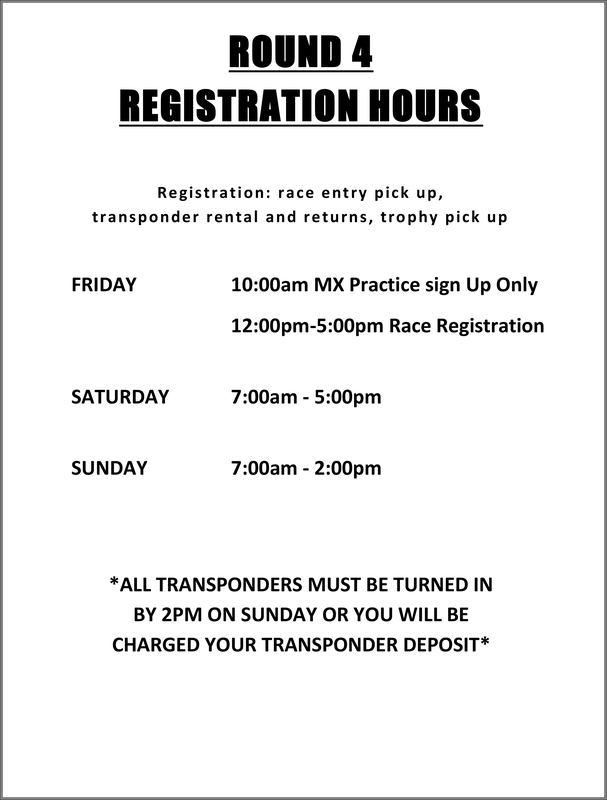 Member online Pre-entry fees are $5 Less per race. (Except for Unclassified & Practice.) To sign up for a WORCS Membership, please click here.